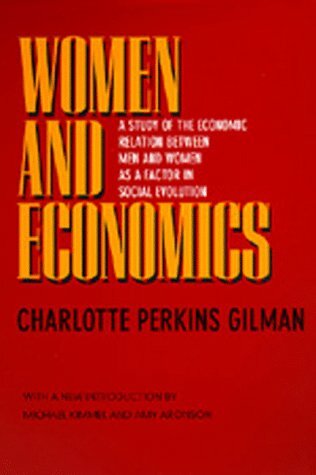 Women and Economics is Gilman's most original and famous work of nonfiction. In it she examines the origins of women's subordination and its function in society. 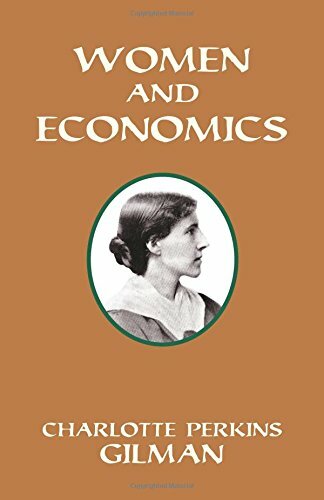 Woman, she argues, makes a living by marriage - not by the work she does - and thus man becomes her economic environment. As a consequence, her "female" attributes dominate her "human" qualities because they determine her survival. 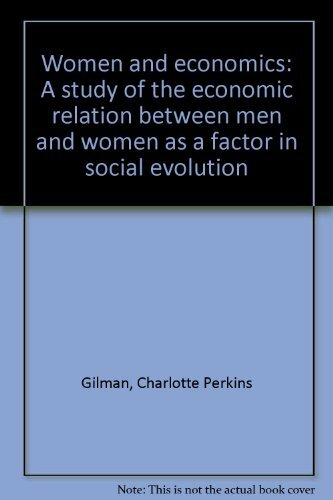 Gilman's thesis challenges both biological and theological arguments about women's innate passivity and defies the virtual exclusion of women in classical sociological theory. If women are to fully engage in domestic and public life, Gilman contends that their emancipation requires both economic participation and adequate child care. 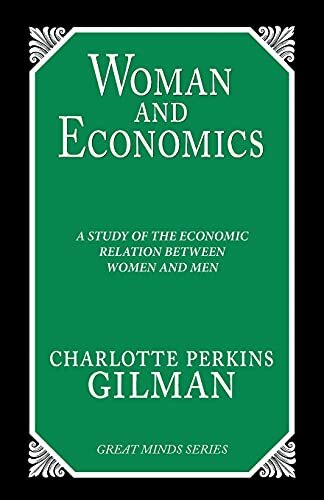 Gilman's argument in this classic work resonates today, as women continue their struggle to find a meaningful independent identity and to balance work and family. 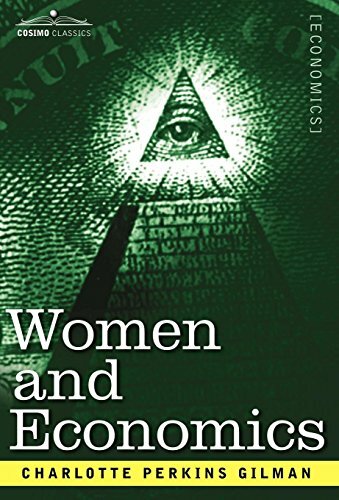 Here reprinted with a new introduction, Women and Economics belongs on the same shelf as works by Betty Friedan, Simone de Beauvoir, and other pioneering feminists. Charlotte Perkins Gilman (1860-1935), author of the celebrated short story "The Yellow Wallpaper," is regarded by many as a leading intellectual in the women's movement in the United States during the first two decades of the twentieth century. Michael Kimmel is Professor of Sociology at SUNY, Stony Brook, and the author of Manhood in America: A Cultural History (1995). Amy Aronson holds a Ph.D. from Columbia University and has taught Media Studies at Rutgers University, Hofstra University, and the New School for Social Research.